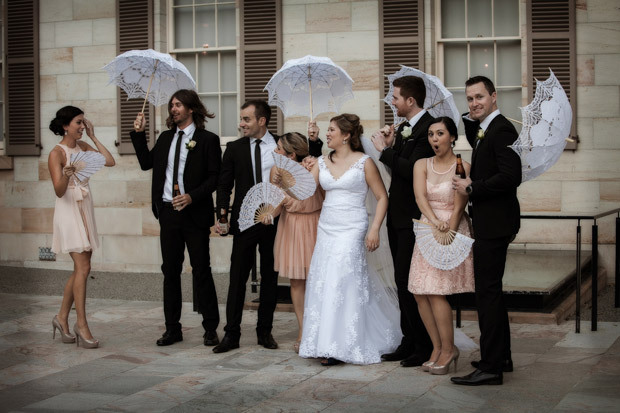 We've spotted this photos aplenty recently. 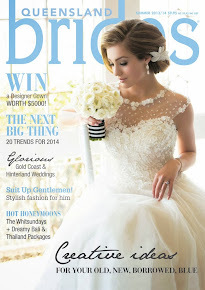 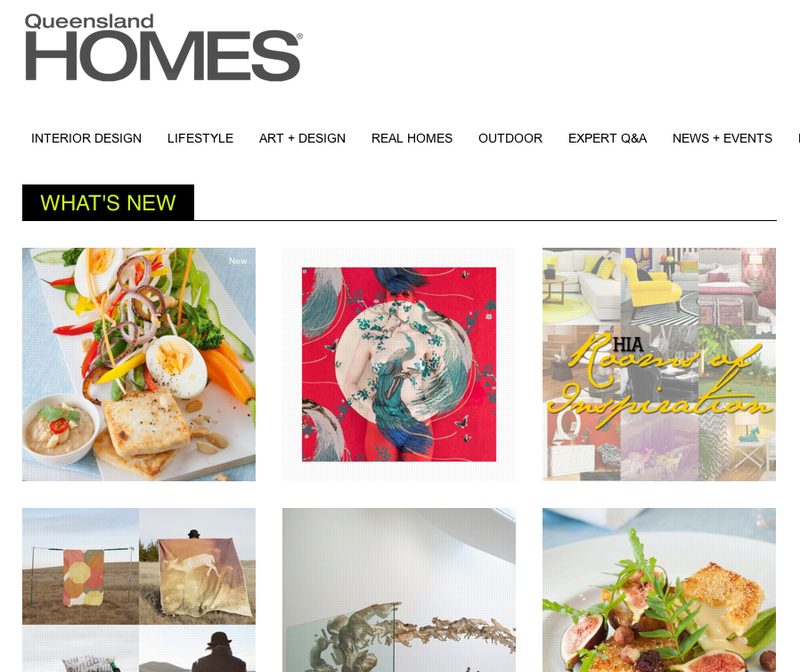 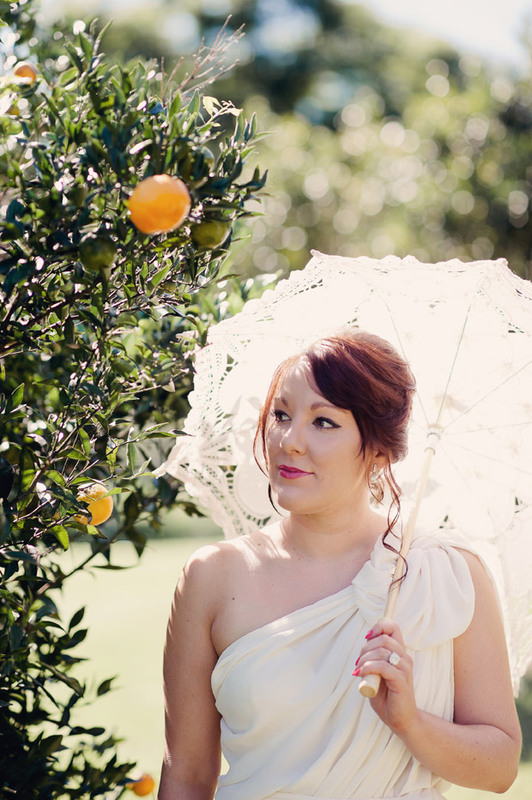 We've seen this trend before and it shows no sign of slowing down. 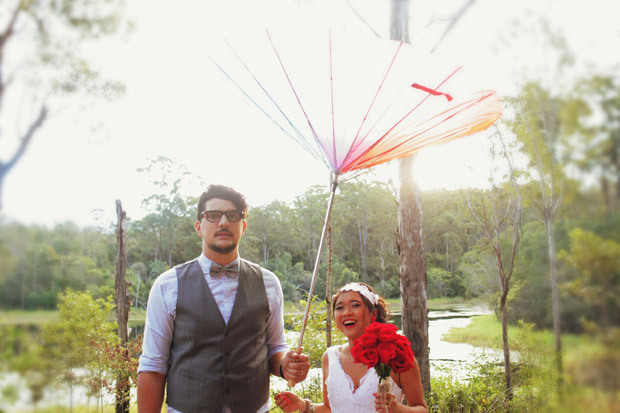 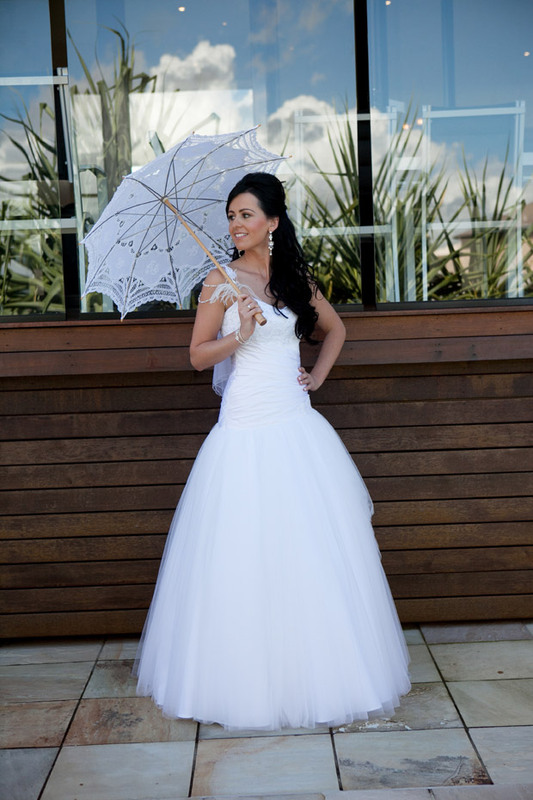 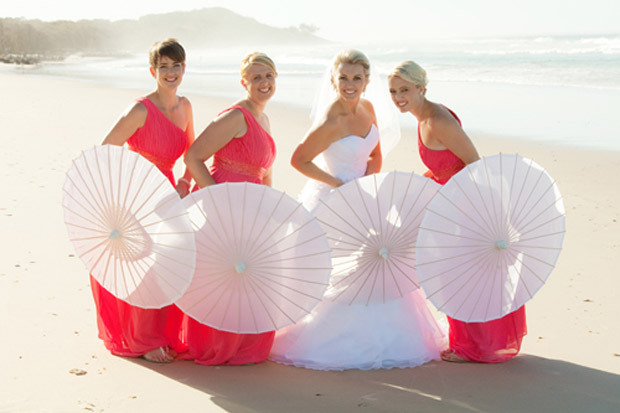 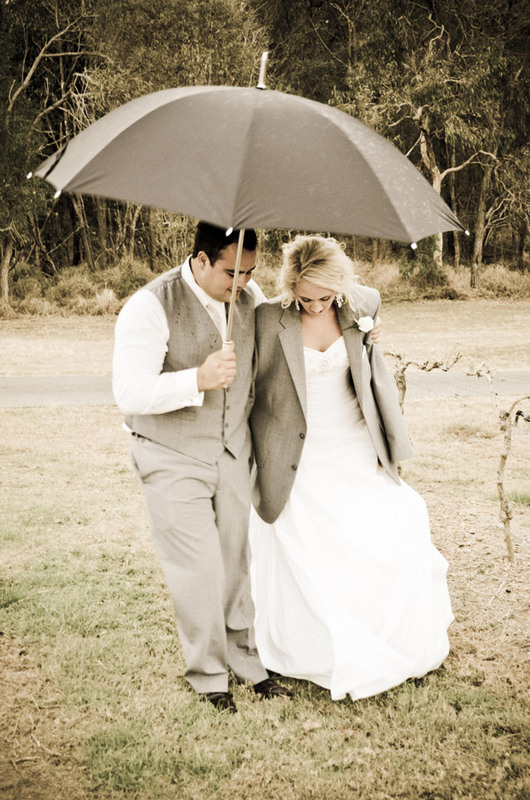 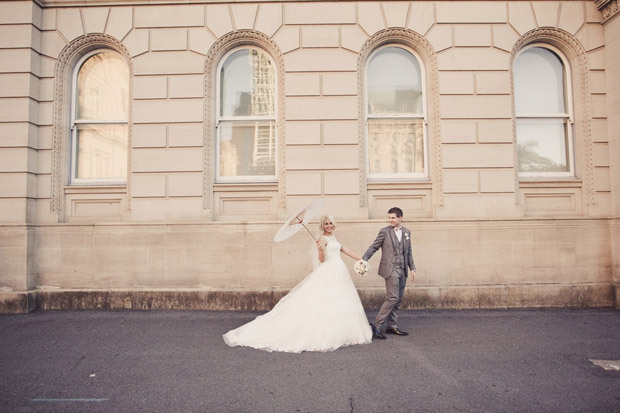 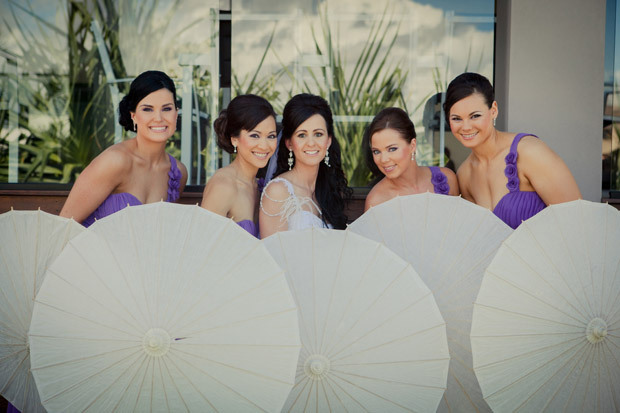 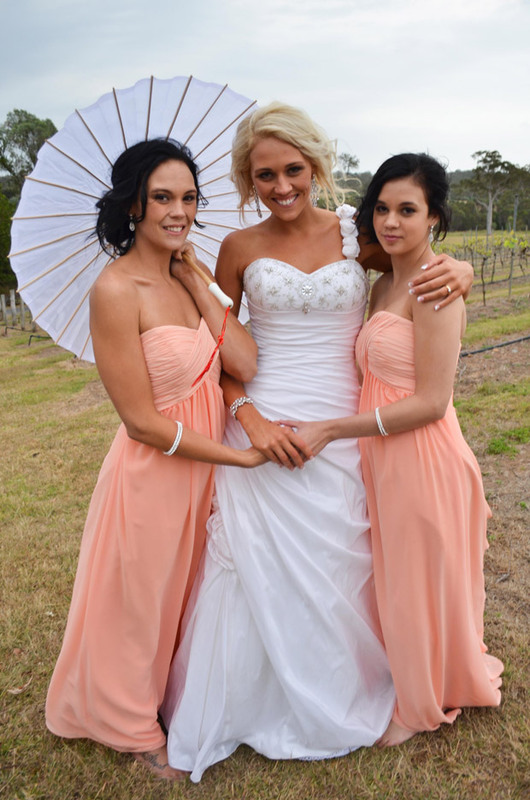 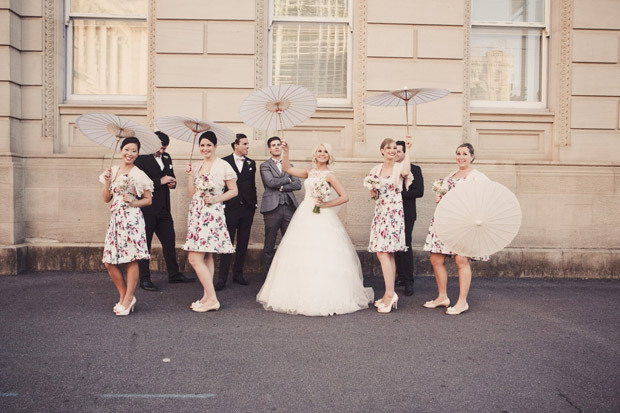 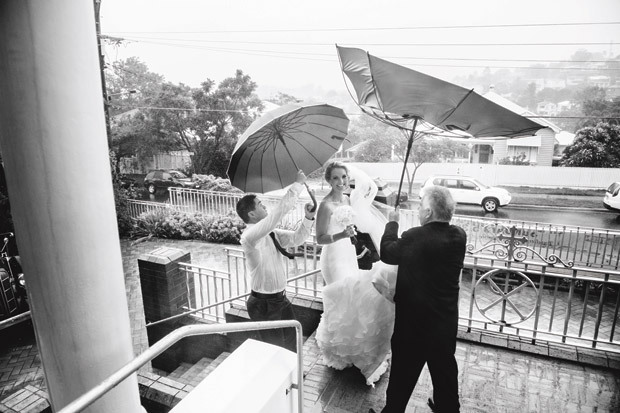 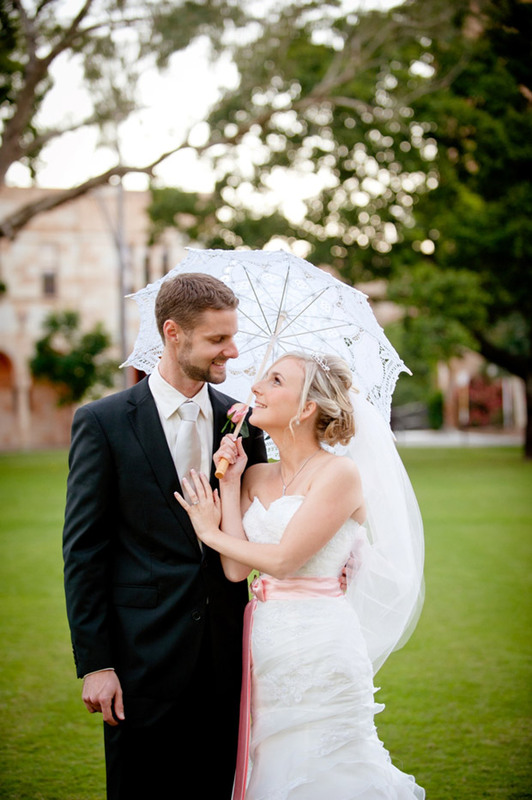 We love the use of umbrellas and parasols as photo props, not only are they a pretty addition to any picture, they're also practical. 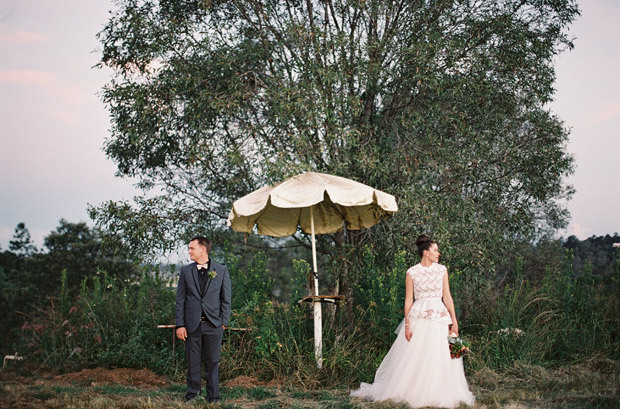 A sweet lace parasol also ties in beautifully with a vintage-styled celebration - gorgeous against a lush green hinterland backdrop.